When Dave Rimmer was first shown MindGenius by a colleague many years ago he was “absolutely sold on it”. In fact, it’s been his ‘go to’ application to get stuff done ever since, and it’s brought him and his business big results. 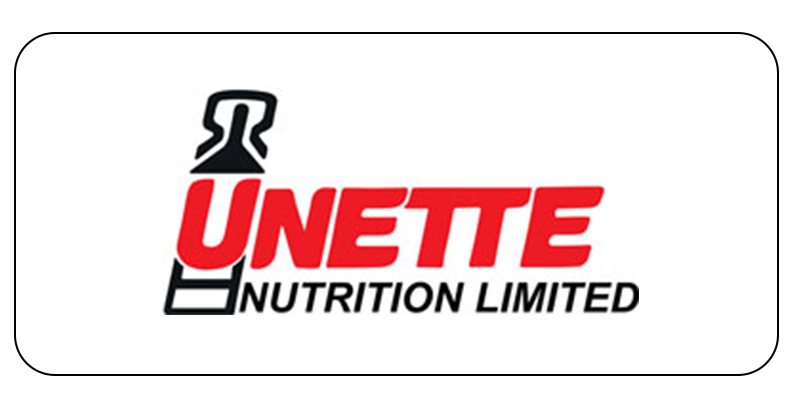 The Managing Director of Unette, a contract packaging and manufacturing company, uses it for just about every area of his business and more. He uses it for business planning, assigning and managing tasks, staff reviews, writing documents, planning projects, brainstorming and even for personal use, such as job searching (it helped him get his current role). But there has been another use for MindGenius that’s been, in his words, “a game changer”. By using the software to plan and manage production, the company has increased productivity by 15%. That means the company is able to fulfil 15% more orders – which all goes to improving the bottom line. In the space of just 12 months, the company grew rapidly. Demand dramatically increased and the way they had planned and managed the company’s production couldn’t cope. MindGenius gave the company the ability to make and adapt plans easily and quickly, to operate more efficiently. By more effectively planning which products run on the company’s five production lines and by making those plans more visible, they managed to reduce downtime. There are fewer product changeovers (which can take up to 4 hours each) and no delays between changeovers. When it comes to planning the company’s objectives for the year, MindGenius helps Dave to focus on what’s really important and to be able to assign tasks to the team to turn his objectives into actions, track them and get results. All from the one document. “It’s an absolutely great tool to capture what’s going on. And you can put specific targets to it as well. “I’ve used MindGenius extensively to write a one-page business plan for the year. I’d have on there the ‘vital few’ – the most important thing I think we have to deliver. Those may be: increase sales by 20%, launch the new website, introduce a new range of packaging, introduce employee survey or create development plans. Dave also uses MindGenius to create his own daily schedule of tasks. He arranges his to-do list in the way that works best for him: “Within my own schedule I’ve got ‘things I need to do’, ‘follow-ups I need to make’, ‘people I need to contact’. I have that running, then I have a ‘This week’ or ‘Today’ at the bottom. And it helps, being able to distil his thoughts down to the key points, particularly when standing in front of an audience. “When I’m delivering the briefing I just look at the bullet points. It’s all on the one page,” Dave explained. A long time user of MindGenius, Dave was first introduced to the software at his previous employer, Dairy Crest. And when it came to moving on to another role, he even bought a personal copy and used it to track all his job applications.